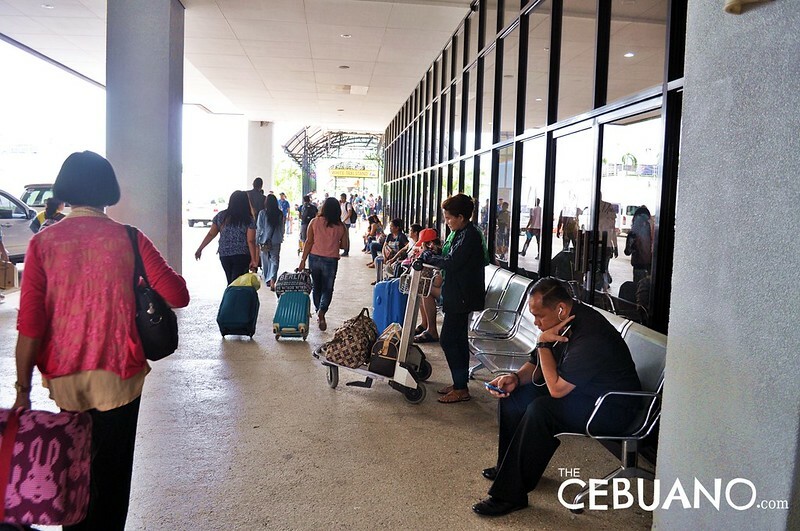 Last November 2014, the Filipino-Indian consortium that will rehabilitate and upgrade the Mactan-Cebu International Airport officially took over the airport’s operations and management. GMR-Megawide promised that one of the many things that they will focus on after the takeover is improving the overall user experience. They also promised that in just a few months, the riding public will start seeing some noticeable changes in the airport. True enough, users have started seeing amazing changes in the airport’s look and design and in how it is run and managed after GMR-Megawide took over last year. Let’s take a look at some of these great changes one by one. 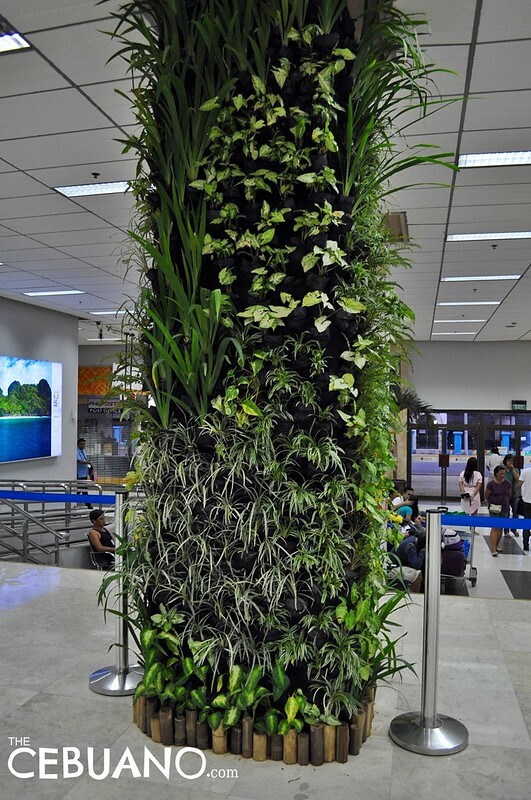 The Mactan-Cebu International Airport now has a lot of decorative and ornamental plants in its major user areas. Potted plants can now also be seen in walkways, waiting lounges, and even the check-in hall. According to reports, GMR-Megawide has asked popular Cebuano furniture designer Kenneth Cobonpue to design the airport’s interior. One of the most anticipated components of the new project are the Cobonpue restrooms. 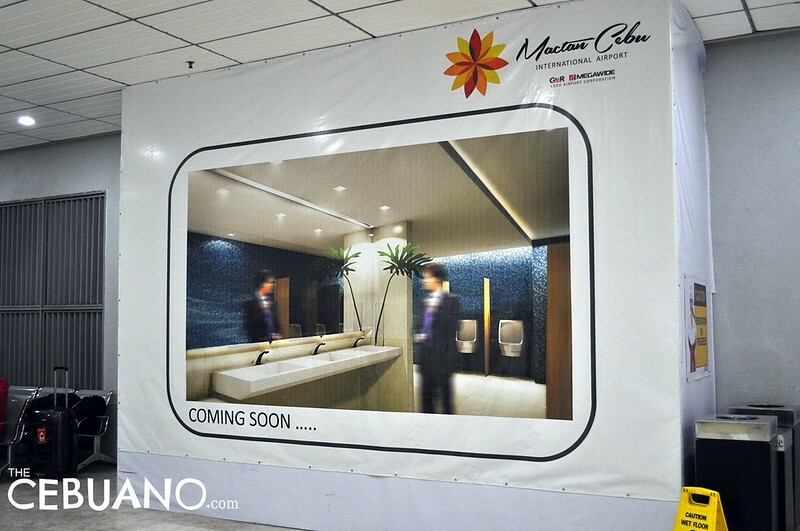 Here is what the airport’s restrooms will look like in the near future. 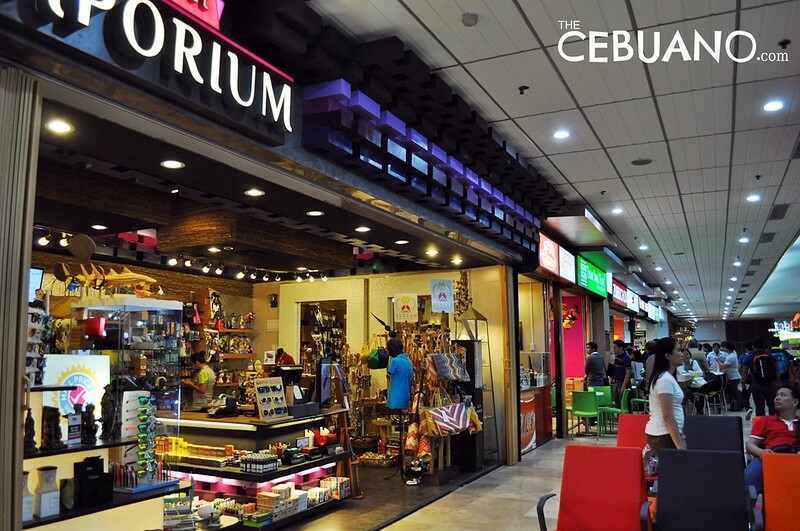 The Mactan-Cebu International Airport now has more concessionaires for the convenience of its users. The airport now carries more brands and gives the riding public more dining options. 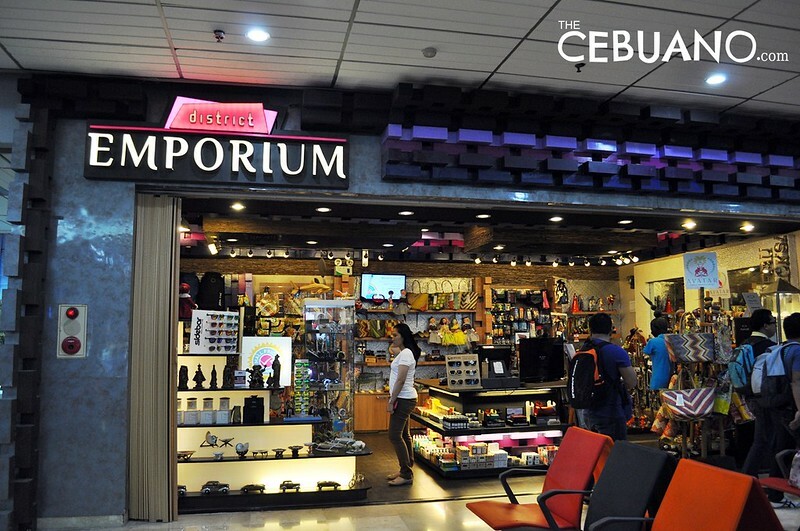 The airport also has more souvenir shops which sell both imported and locally-made products. 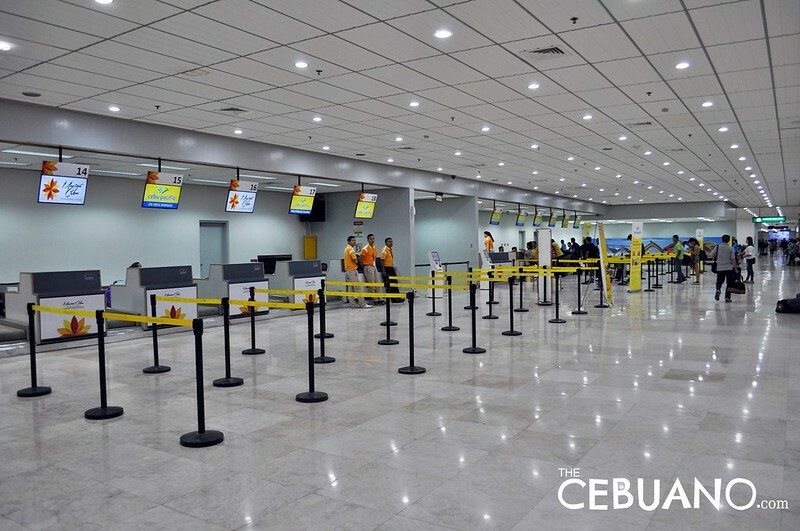 To make the check-in experience easier and faster, the Mactan-Cebu International Airport has cleared a portion of the airport to make way for more check-in counters. The airport will also soon be adding self-check-in kiosks to make checking-in even more convenient. 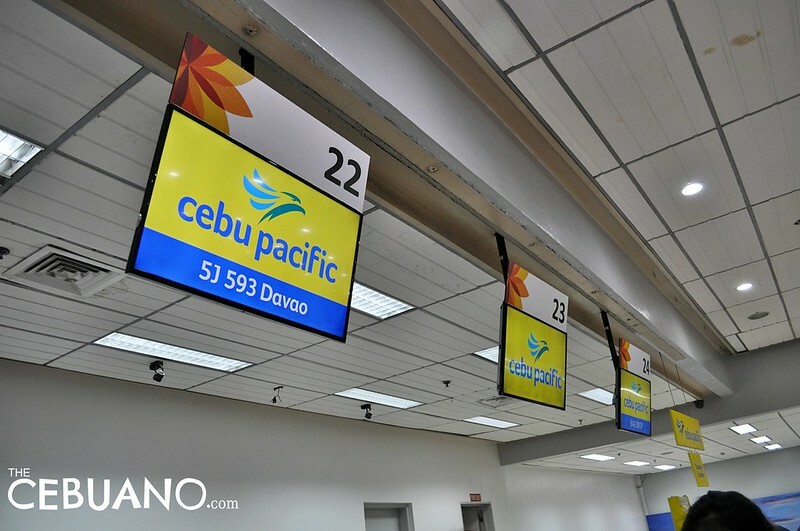 The Mactan-Cebu International Airport now has better flight information screens in various parts of the property. The LED screens now display clearer and more crisp images. Also, announcements and important notices are now much easier to read and see. 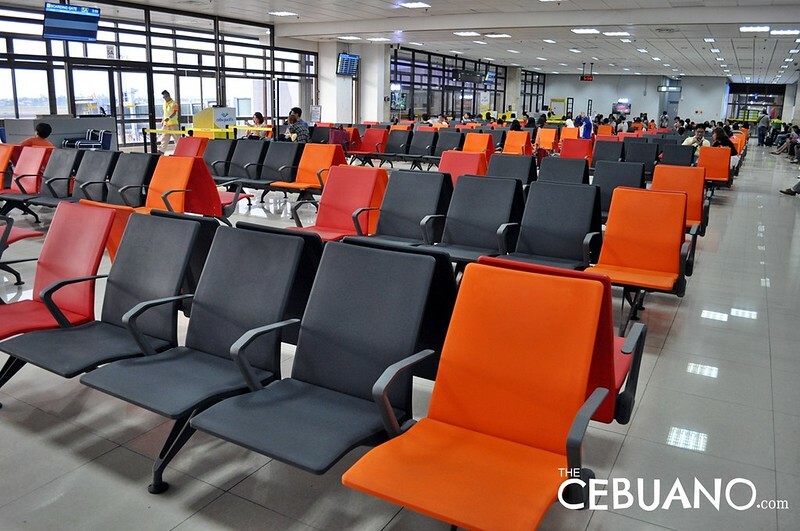 The Mactan-Cebu International Airport decided to ditch the old plain-looking waiting lounge seats and replaced them with these better-looking ones. The new waiting gate seats are more sleek and more comfortable. And they look sturdier, too! 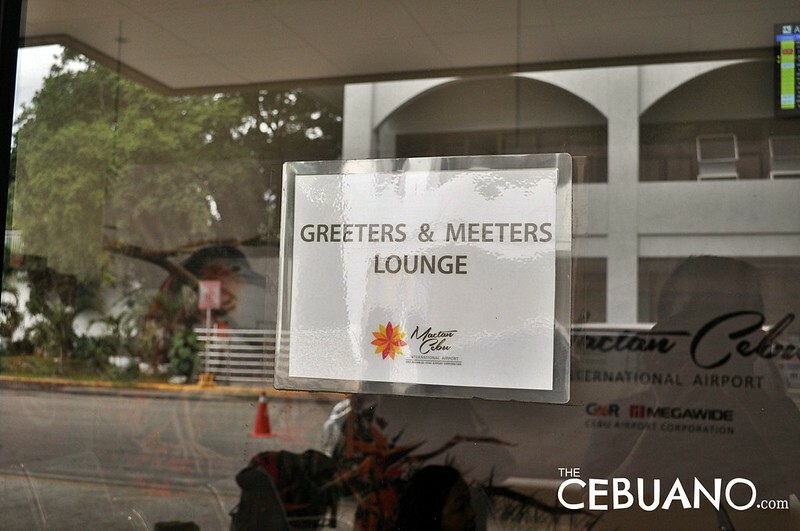 The Mactan-Cebu International Airport now has a decent lounge for greeters and meeters. Now, you don’t have to stand for two hours when waiting for a family member on a delayed flight. The lounge has seats where you can sit down and read a book (or use your smart phone) while waiting for someone. In the past, you would have to lug your heavy luggage up a flight of stairs to the upper ground level to get a cab. 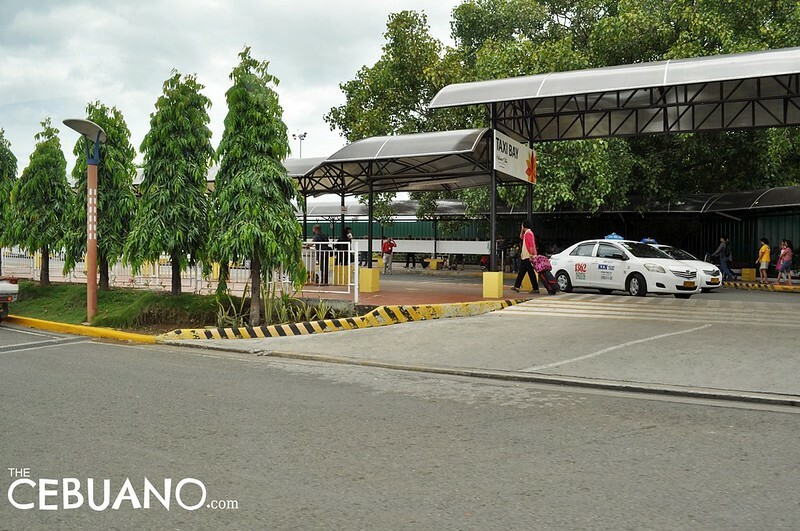 Now, you simply have to walk straight from the arrival area to the taxi stand located just a few meters from the exit. The stand has 10 taxi slots so you won’t have to wait long for your turn. 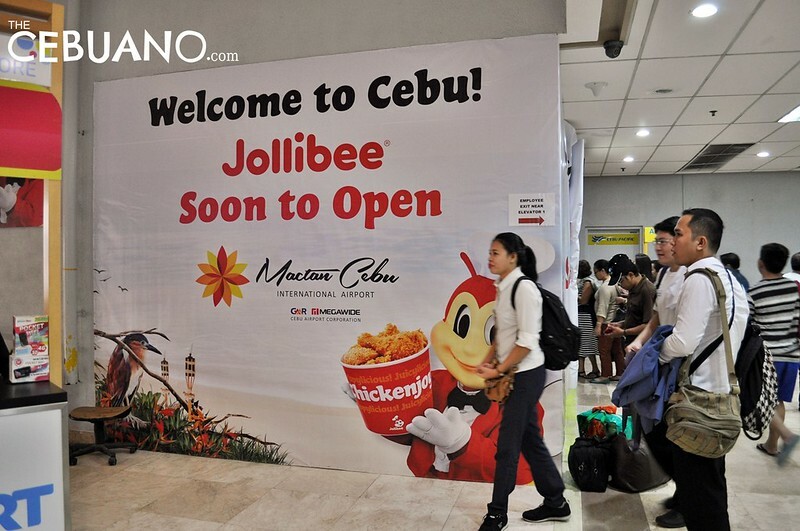 Here’s the most exciting part: Jollibee is finally coming to the Mactan-Cebu International Airport! The arrival of Jollibee is great news especially to frequent travelers who do not want to spend a fortune on airport food. Let’s just hope this Jollibee isn’t too expensive. What do you think of these changes? Let us know in the comments section below. At last, we have a convenient, efficient, modern airport that we can be proud of. It will be a very good idea if Qatar Airlines will be back at cebu mactan airport. Many passengers are are excited and happy if this will be materialized. I congratulate the GMR after they took over you can really see the big changes of Mactan Aiport. KUDOS to GMR Megawide. 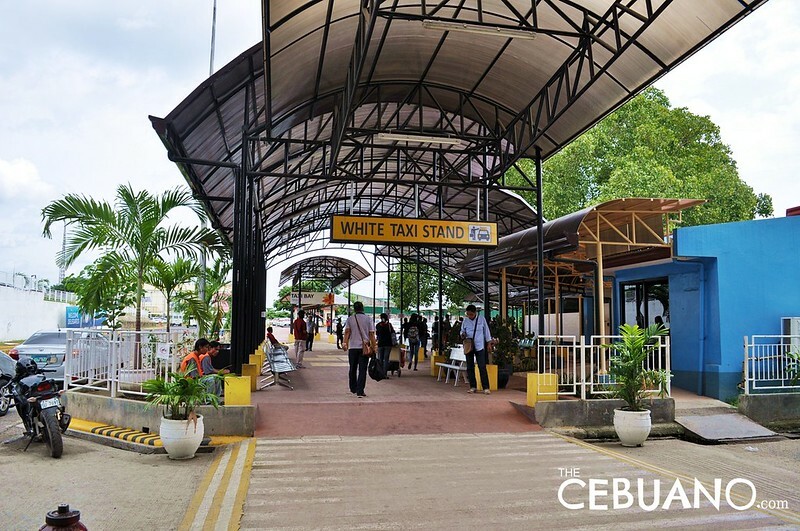 Is this happening now the cebu airport- or are these still plans? When is the completion? Love the “new” airport. It is clean, the CRs are clean, the airport is clean. I wish the passengers would stop putting up their feet on the seats though. This is the best airport in the country. At least we do not have to worry about ‘Lag-lag bala modus’ when traveling from Cebu.